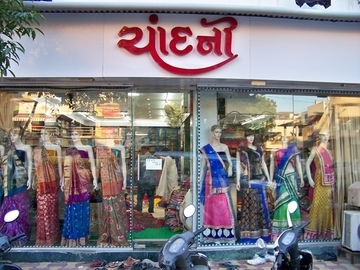 Ask for any type of Saree and they have it!! 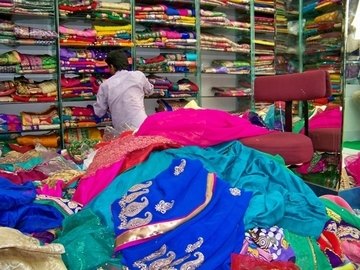 Yes Chandani Exclusive Saree is a dealer and wholesaler of almost every type of Saree. 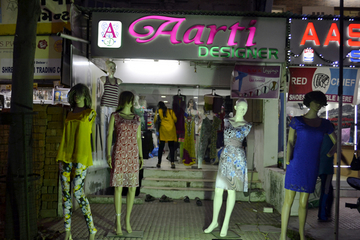 Ranging from oldest traditional saree to latest modern ready to wear saree, they have it all. 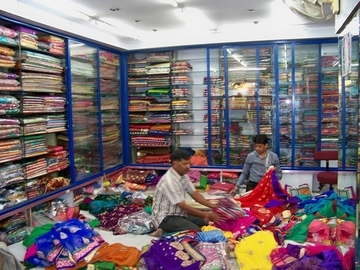 Chandani Exclusive Saree is a leading saree dealer in this industry since more than a decade now. 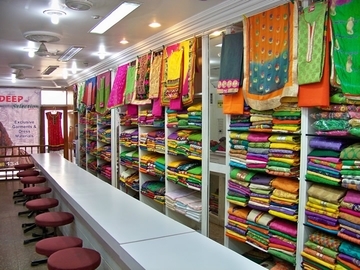 They specialize in dealing of saree, their skill and expertise helps the customers in enhancing their choice of saree. It surely attracts you to buy again and again from Chandani exclusive saree.